Gradiant is taking part for four years in a row at AUVSI XPONENTIAL, the most important international exhibition for the Unmanned Vehicle (UAVS) Community. From April 30th to May 2nd Chicago host this event where all the latest developments in the sector will be announced. Organised by the Association for Unmanned Vehicle Systems International AUVSI, XPONENTIAL brings together more than 8,500 industry professionals every year. 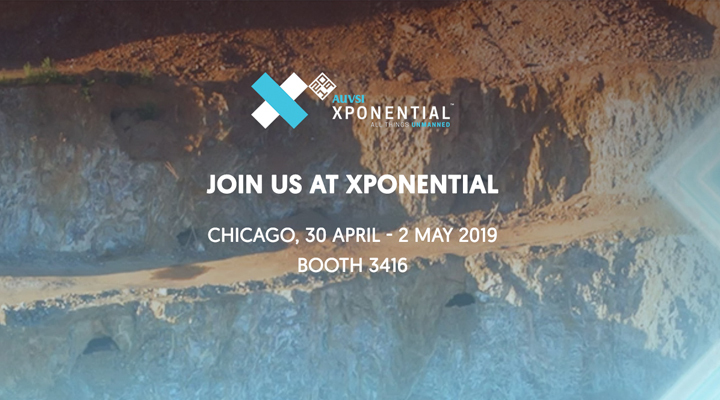 In this international scenario, Gradiant is showing at booth 3416 (Spanish Pavilion, McCormick Place in Chicago) its UAS detection technologies and Video Analytics for ground management, maritime and land surveillance. These technologies have been developed in collaboration with both, national and international companies, and prove Gradiant’s innovation capacity in a very competitive sector such as unmanned aerial vehicles. “Being present at such an event for the fourth consecutive year is an important recognition to the quality of our work, as well as the confirmation of mature state of our technologies in an exceptional international space” stated Iago Gómez, co-director of the Advanced Communications department at Gradiant. This edition includes more than 600 companies from 55 different countries. In addition, there will be more than 150 educational sessions, providing information on the future of unmanned systems policy, regulations and technology.